The pioneers of TV & online shopping in India, HomeShop18 has announced its grand plans to garner maximum sales with its Independence Day special ‘Now or Never – Azaadi’ Sale. 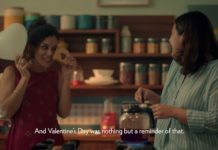 The pioneers of TV & online shopping in India, HomeShop18 has announced its grand plans to garner maximum sales with its Independence Day special ‘Now or Never – Azaadi’ Sale. It is confident that its customers will love what it has in store for them from 3rd to 15th August, 2018. From clothes, accessories and footwear to gadgets, beauty and makeup products, and kitchen utility items, the online and on-air store promises a sweet deal to all those who shop on the HomeShop18 website, mobile app or calling 1800 103 1818 during this time. During the entire shopping bonanza, HomeShop18 customers will receive Rs.300 Loyalty Bonus Coupons (LBC), and can redeem them on their next purchase. While on special promotion days of 999 Bazaar, BOGO & Mega Sale Rs.500 Loyalty Bonus Coupons will be given on every purchase. 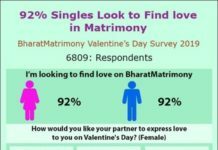 The sheer variety of inventory on sale seems to be the campaign’s biggest draw, along with the ease of shopping (across 3 shopping channels, i.e. the H18 online store, mobile app and customer service center). 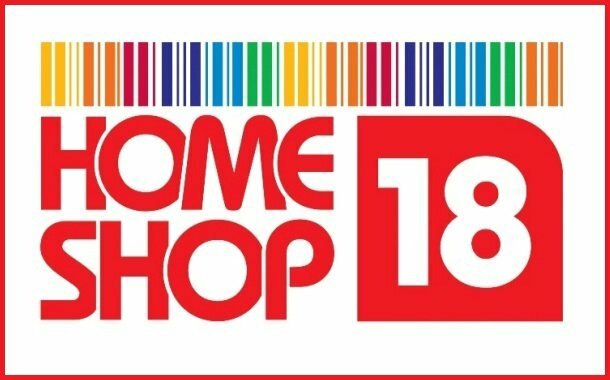 HomeShop18, one of India’s largest online and on-air shopping channel owned by the Network 18 Group division of Reliance Industries. Established in April 2008 as a 24-hour TV shopping channel, HomeShop18 revolutionised the world of shopping in no time. A one-stop-shop to buy the latest products at the best rates, it was an instant hit in thousands of Indian households. 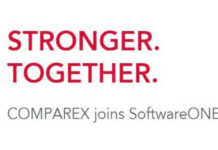 As a result, it ventured further and expanded operations by first launching an e-commerce website in January 2011, and then a mobile app in August 2013.